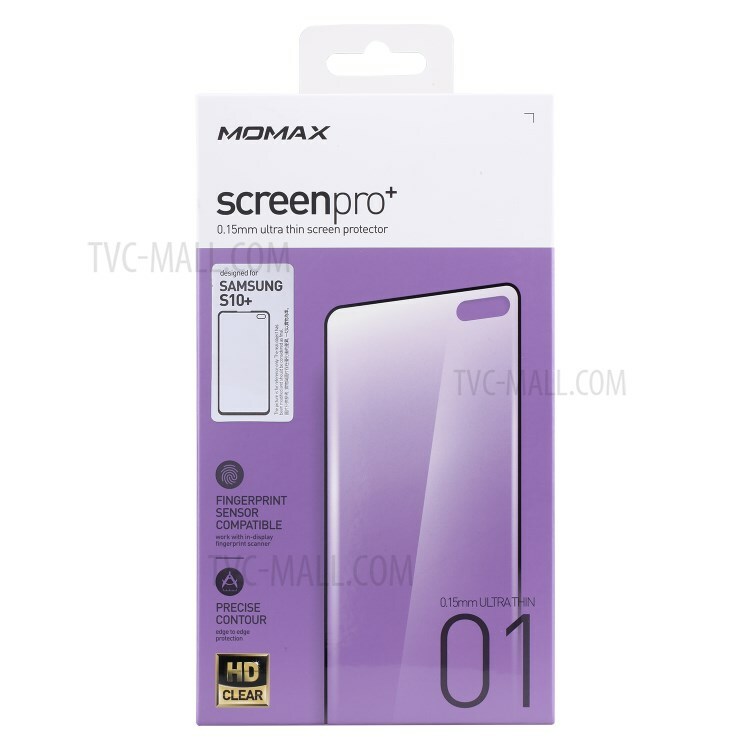 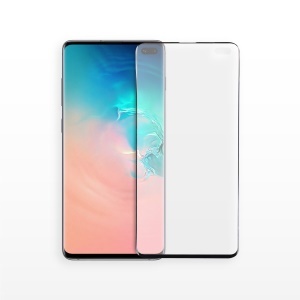 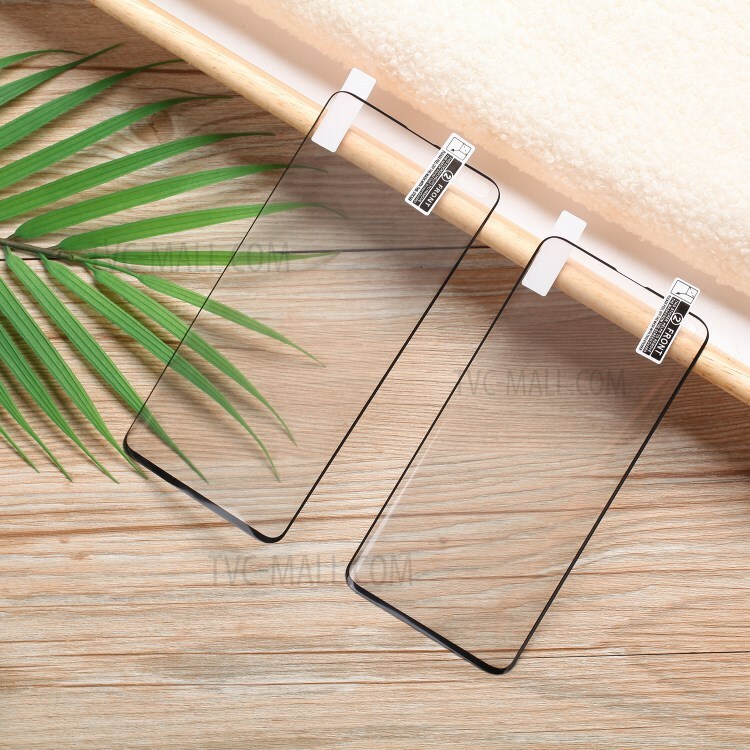 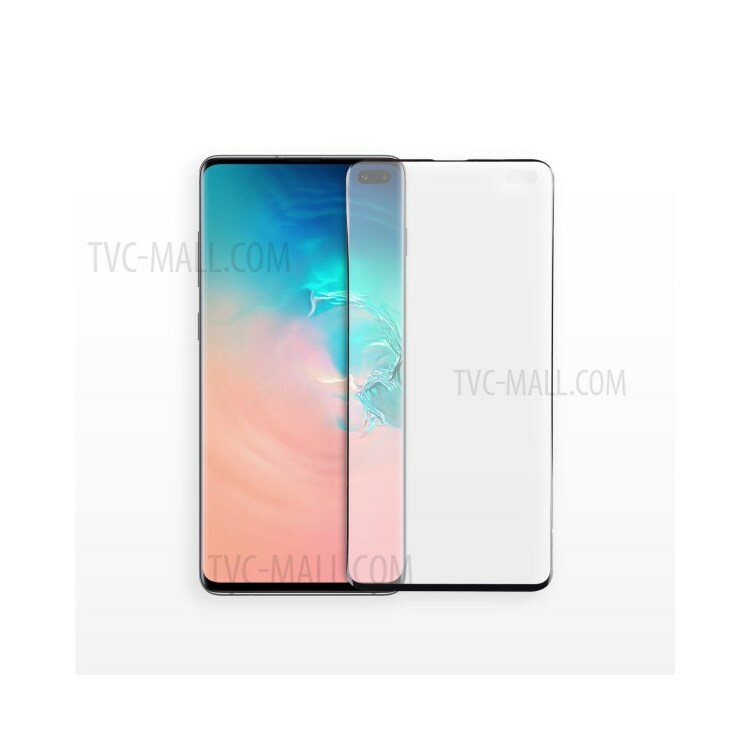 For just $ 4.45 , buy MOMAX Curved TPU+PET Clear Screen Film Cover for Samsung Galaxy S10 Plus (Support Ultrasonic Fingerprint Unlock) from the wholesale webshop online. 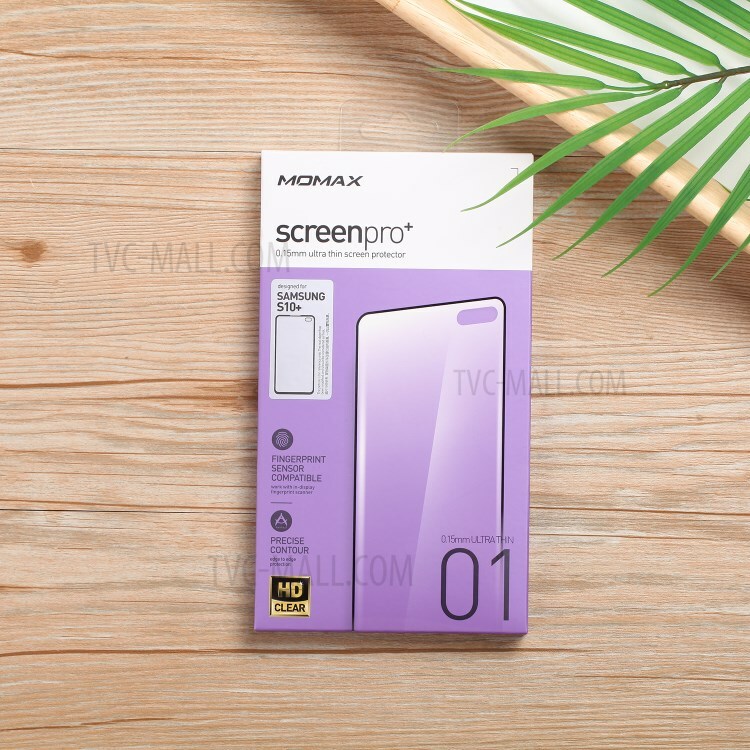 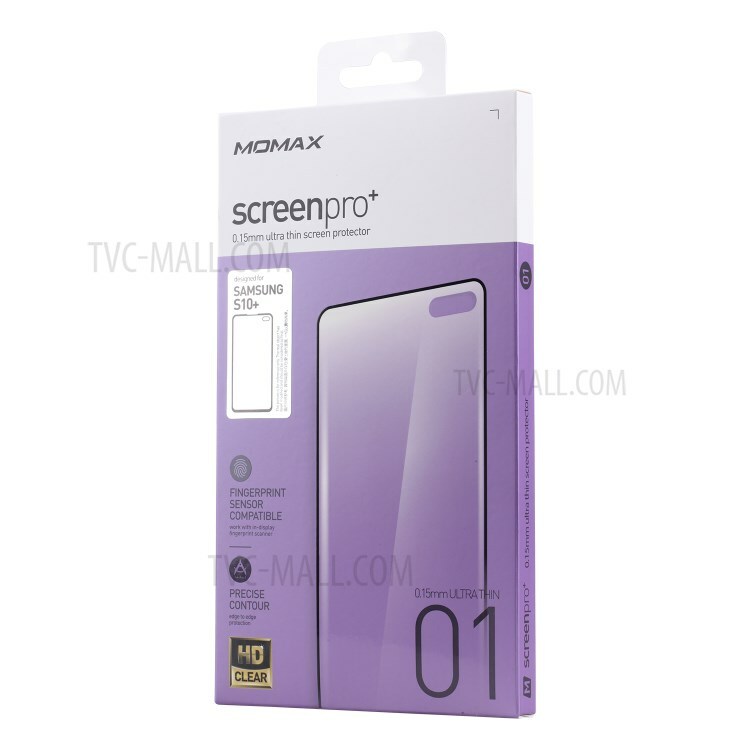 Made of high quality TPU+PET materials, this screen film protects the screen of your phone well from daily scratches and other damages while providing crystal clear high definition display. 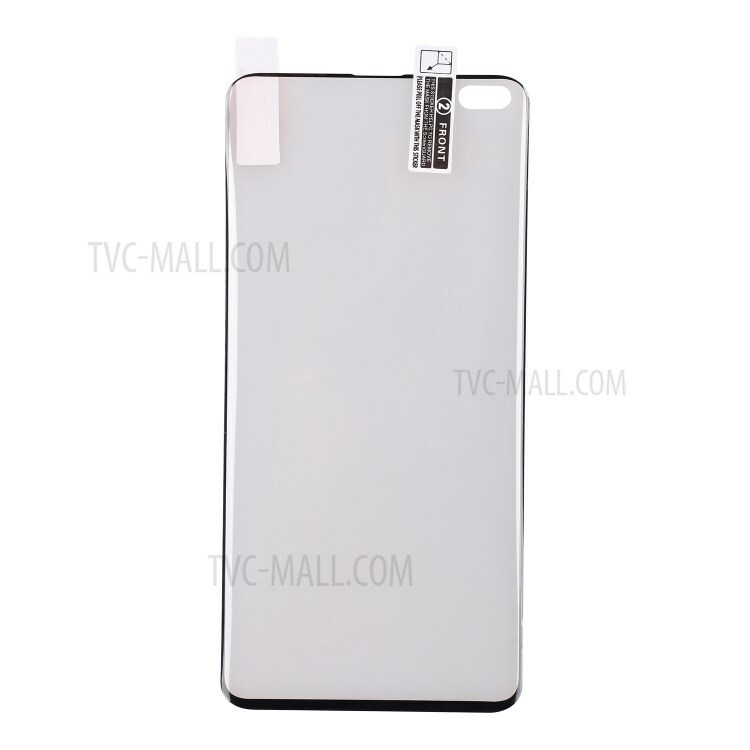 The film fully covers the front of your phone, including the curved parts. 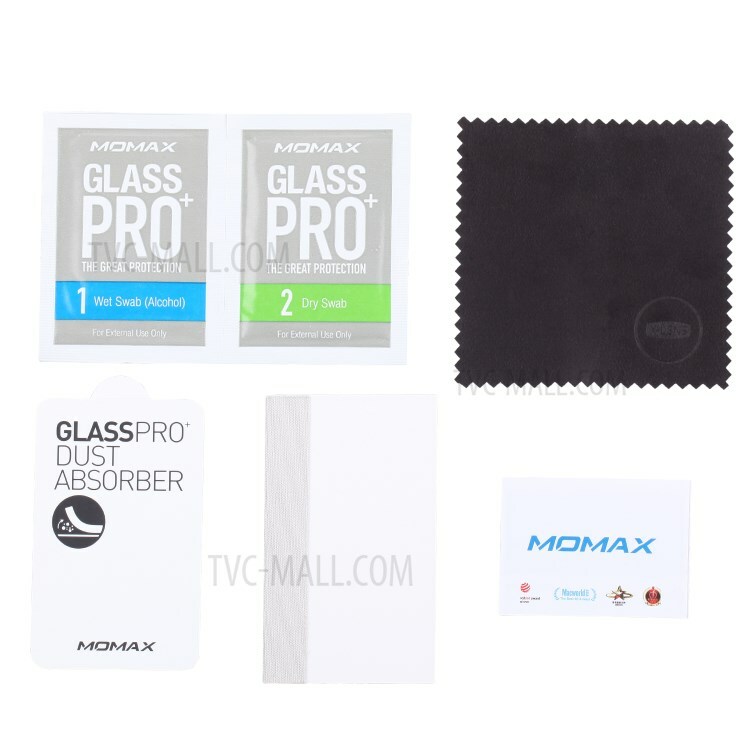 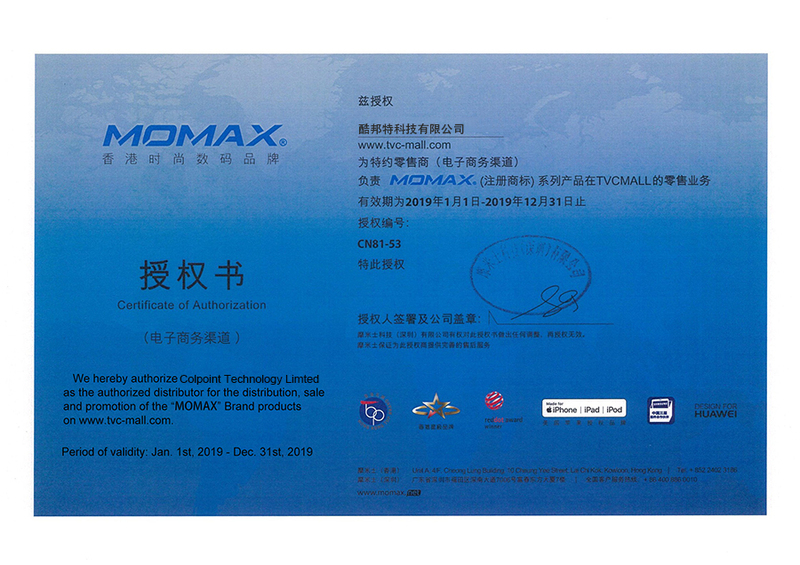 Secure anti-explosion function, it will not be broken into small pieces of sharp.